Fablab. Abbreviation for Fabrication Laboratory. See lab. Face, facial. See notice about expression. False, falsification. See attribution, forgery. Fax Art. The Métafort d'Aubervilliers hosted an event of this theme on april 1997. See Copy Art. - See [Thalmann] ch. 16. - Feature space (pattern recognition). Features space. An example according to Optical Classification of Water Types based on Remotely-Sensed Ocean Colour, by Linda V. Martin Traykovski and Heidi M. Sosik. - Basic principle of cybernetics. A case of recursion. - In interaction programming, see [Thimbleby]. in interaction design see [Janet Murray]. - May be applied to generative art.
. if you use the perception/behavior/expression [Aziosmanoff] this way. Feel. See emotion, expression , look and feel. Feminism and cyborgs. This image is reproduced by Dona Haraway (in "Modest Witness... p.176). It comes from the feminist Norwegian magazine Nytt KvinneForskning no3, 1992. Dream, good or bad? Or a major aspect of digital creation in the future? Feminine, feminism. See woman, cyberféminism. Fibonacci. (sequence of ) as aesthetical canon [Elam]. - Quoted by [Berger-Lioret] p. 151. < Digital fiction: from the page to the screen. by Kate Pullinger. 7 pages in [Adams]. < Twisty little passages. An approcach to interactive fiction. by Nick Montfort. MIT Press 2003. < Banques de données et hypertextes pour l'étude du roman. by Nathalie Ferrand. PUF 1997. Filters examples using Processing, (presently not operational) here processed in real time by an applet (extract from Roxame), with the source code. Fill, filling. A basic function of any graphic tool. Film. Thin surface. See Cinema. - Film functions and Processing code, in Roxame's generative software. - A feature film has a typical 90 minutes duration. A TV episode lasts 52 minutes. - See, for examples and coding, the Filters part of Roxame's handbook (Processing code included). - Long texts in [Cocquerez], [Foley], [Seul], [Processing]. 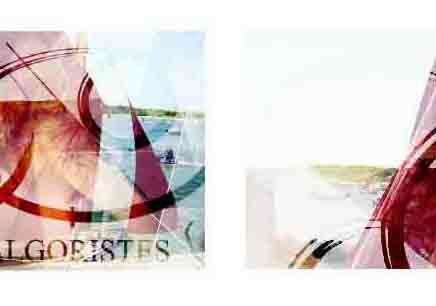 .< Photoshop et les filtres. gy V. Risacher. Eyrolles 2001. - Example of filters programmed in Processing, real time processing in diccan with Roxame , source code shown. < Filtrage sémantique. De l'annotation à la navigation textuelle. by J.L. Minel (ed). Hermès Lavoisier 2009. - From an art standpoint, we can rather clearly distinguish two categories of filters: correction and "art effects". The first ones aime to fix the work defects: color dominance, red eyes, backgound nois for sound, possibly non petinent details. Here, the aims are realist or even "photorealist". They apply the scholastic rule of clarity and integrity. The other ones are creative, they go away from the real, even the plausible, in order to get unexpecte results, to show normally hidden parts, to add external objects, etc. - to combine all the resources using ligh level computing functions. - "Art is a bit of nature seen through a temperament" (Emile Zola, Mon salon. Manet. Ecrits sur l'Art. Garnier/Flammarion 1970. - Pushed to the limit, filters become a game by themselves, a form of art. The subject, the input signal, are reduced to pretexts. The formalist theory of Greenbert could be read with such a meaning. 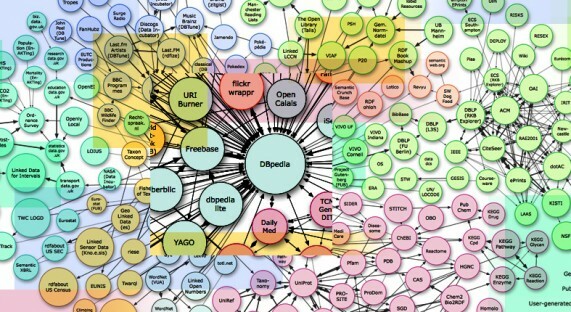 - The semantic web, accorting to the CBlog Culture may be considered a kind of semantic filtering from the "big data". - Only graphic arts (photo, cinema) and music can use filters in the basic sense. For language, versification rules could be considered a sort of filter. Or the editing of a text by a professional, or even by a spell checker, or the selection of manuscripts by a books publisher or film scenarios by a producer. - In music, filters are often termed "effects". - In photography and cinema, framing is a kind of filtering, extend by image selection according to the project. On the other hand, compositing and film editing, with global permutations in space and time, go beyond the limits of the concept. Nevertheless, before the digital era, a corporation like Cokin had developped a wide range of optical filters for photography, some ot them creative (for instance with duplication of image parts).
. Photoshop et les filtres. by V. Risacher. Eyrolles 2001.
more to be seen as interpreters, if not generative algorithms. - environment spatial filters (reverberation in music, used to simulate a large audition space). 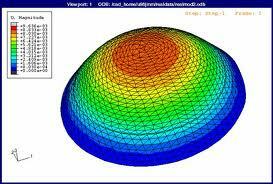 Modelling the cornea into finite elements, according to a document by the Civil Engineering department at University of Oxford. Finite (elements) [Foley] [Akin]. A large part of these techniques was revised under other headins and for other applicationsat the end of 20th century. Finery. The decoration of ones own body may be digitgal. See fabric, jewellery. - Modelling the cornea into finite elements, according to a document by the Civil Engineering department at University o Oxford. FIR. A category of filters [Foley]. - Textures : [Ebert] p. 460 sq. Fisher. Thresholding technique by minimalization of interclass variance[Bres] ,[Cocquerez]. Fitness.. Criterion for genetic algorithms. - See [Siarry], Michel Bret, Primeval Project. - The " Von Koch" snowflake may be modelled along different ways, explained in [Ebert]. Flash. 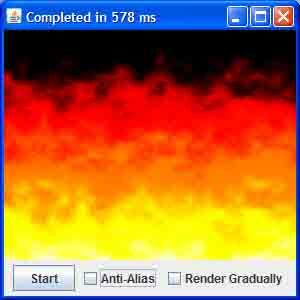 A software product [Flash], [Processing]. Flat shading. Simple shading, where each polygon has a distinct,but uniform, color. - You can transpose in dibital the classical phogographic method of reduced depth of field in order to keep sharpness only on interesting parts, says [Bres] p. 249. Then you cas say "focus/context". See for instance Viola. - Generally speaking, non-photoréalistic methods go murh farther to stress the interesting parts. - 3D stereoscopy find here a difficult issue. When we look at the real world, our eye focusses on the objects we chose, and the remaining remarins more or less blurred, according notably to luminosity. In a 3D projection, the level of sharpness is chosen by the auhor, and our eye has to folllow. 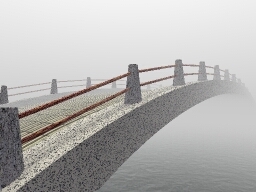 Fog texture using Imgres. This document gives programming hints. - Fog machine: a possible effector for scenographies, or even for smaller works, such as those of Fabien Chalon.
. exponential forumals and Beer's law for an homogeneous fog. Fold, folding. An error in analog signal digitizing, due to a weak sampling frequency. This phemonenon happens as well in music as in cinema. It may be avoided (in music) using anti-folding filters before the conversion, ans smoothing filters after it. - Sometimes synonym of Recess. - Some passages in [Murray]. And a book by Deleuze. < Computational Folkloristics. by James Abello, Peter Broadwll and Timothy R. Tangherlini. Communications of the ACM july 2012. < Digital Folklore, by Olia Lialina and Dragen Espenschied. Merz & Solitud 2009. 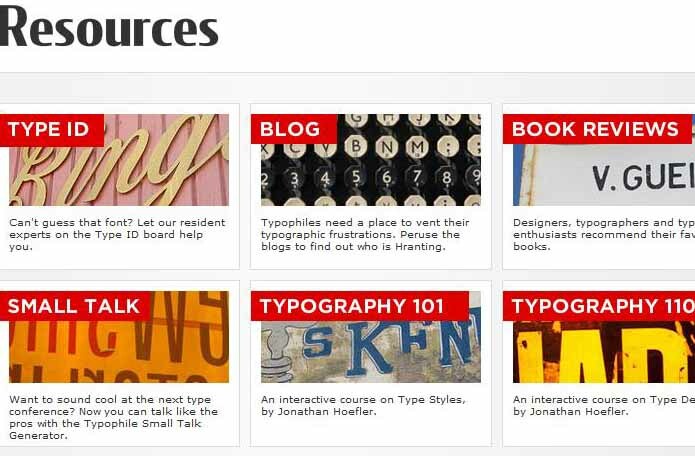 A page of the Typophile website. - Création de fontes et typographie numérique. by Jacques André. HDR document Irisa/Irfic 1004. - Font Squirrel website, offering fonts under open licence. < Les polices de caractères, by B. Milic. OEM 2001. - For vintage font amateurs Catalogues de caractères de photocomposition. Berthold. Body Types vol 1. 1980. / Headlines E3 1982. For... A control structure in programming. - See AI used to detect forgeries. - On music, the standpoint of Paul Collaer (1965). - Formal descriptions of works of art. Proposals by Bernard Deloche. - See practical considerations and Processing code in Roxame. Format. Organization and typical sizes of a device or system. Has a lot of senses, see Wikipedia.
. the formats are explained on the daubnet website.
. in compositing, see [Brinkmann]. - paper formats, defined by DIN standards (A4 is the most used) and national standards.
. the structure of a media and the kind of story or asset it can use. 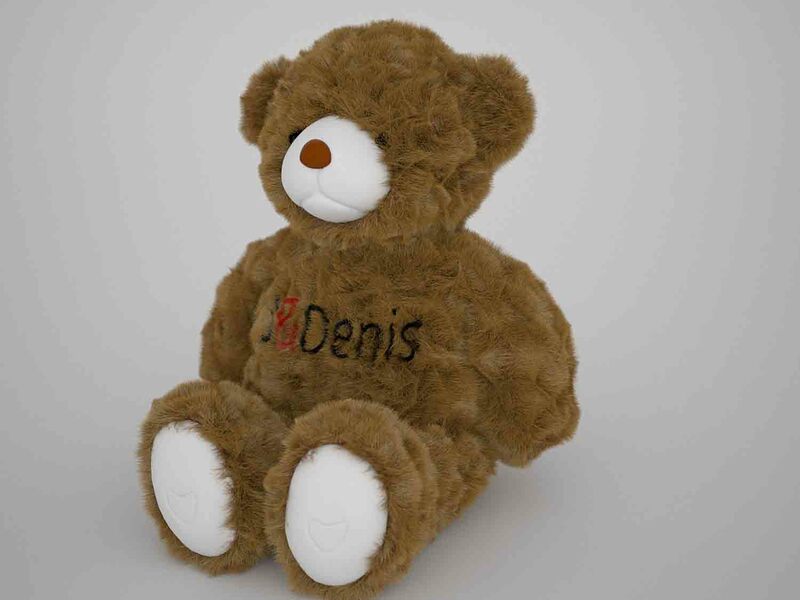 See for instance [Bernardo]. For example "... there was no precedent for formats being exported from Portgugal". - See [Gombrich], notably the 8th chapter. Fountain. A pleasant form of cinetic art. - Agam's fountains in Paris (La Défense) and Tel Aviv, for example, are digitally controlled. - More on French version. 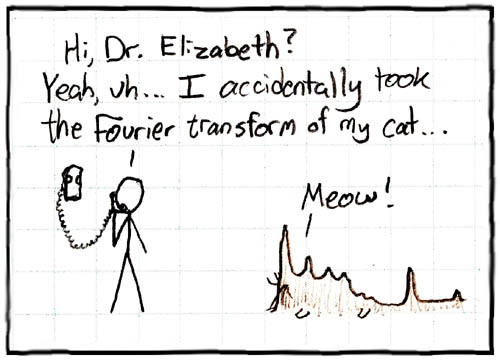 Humor about Fournier transform, on the website of XKCD. Fourier. His transform is a basic tool for signal processing (notambly the fast version, Fast Fourier Transform, FFT). - Les méthodes rapides de transformation du signal: Fourier, Walsh, Hadamard, Haar. by Jean. Lifermann Masson (?) 2e ed 1979. - Fourier synthesis for cloud and transparence modeling. Fractal, fractalist. See special notice. Framing is a major function, for aesthetic (composition) as well as meaning enhancement (suppression of less important or parasitic parts) reasons. It will frequently followed by cropping or clipping. These operations can be programmed (some trys in Roxame). - Fragmentation is a basic facet of digitization, complementary to Assembly or Compositing. - This word is not used in image processing literature. - Fragmentation applies also to audiences. Electronic media tend to create "digital enclaves". Cass Stein (quoted by Jenkins): Web communities fragmente the electorate and tended to exaggerate whatever consenus emerged in the group". - Java. 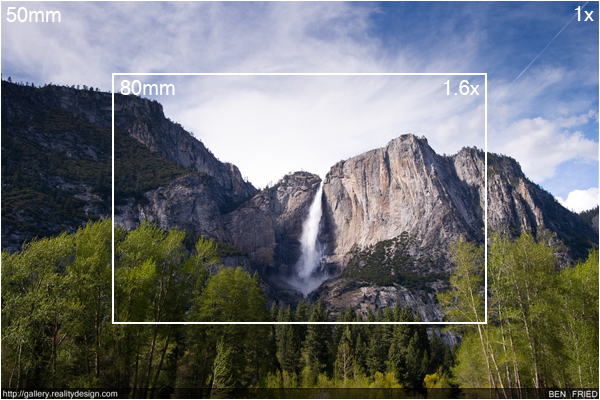 some problems with relationship between Frame and Image. - How far can it be automated. Some solutions with the open-source software Open CV. - More on French Cadrage. - A new mode of transmission towards a video projectof. See http://ideas.4brad.com/towards-frameless-clockless-video. - A major form of intellectual property. - Franchising: "The coordinated effort to brand and market fictional content within the context of media conglomeration" (according to [Jenkins]). - Freeman's coding consists in following the border of an object and coding the elementary moves afforded by the chosen distance. [Bres] p. 324-325 , [Cocquerez] p. 54-55. - See Fourier transform, notes for an aesthetics of frequency. A Freeman's chain, according to Mathworks.com. - In functional composition, functions becom arguments for other functions . [Ebert] indicates that this mehod may prove powerful. It is used by Karl Sims. 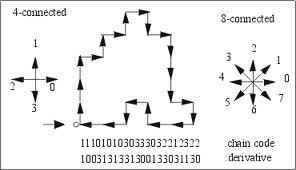 - Functional flow field functions [Ebert] indicates that they are used for attractor programming. Functional flow field. [Ebert] gives precisins, notably for the attractors. - Functors for music: the Rubato composer system. par Guerino Mazzola, Gerard Milmeister, Karim Morsy et Florient Thalmann. 17 pages dans [Adams]. - Transmedia funding, see [Bernardo]. Fur modeling (Maxwell render fur), on edific page. - [Ebert] notes that distorsion functions are useful to model fur. Fusion. [Cocquerez] deals on six pages with diffusion and fusion of regions. "... futurism, which emerged prior of all of these avant-garde movements and exerted significant influence upon them (particularly constructivism), deserves a much higher place in the history of digital arts and performance" [Dixon]. Fuzz, fuzzy. Many types and algorithmes. See for instance Photoshop.